Have you done all the global directory submissions? Are you looking for directory back links and listings from .ru (Russian) domain ? We have completed our research and found more than 50 Russian web directories accepting submissions on .ru domain names. 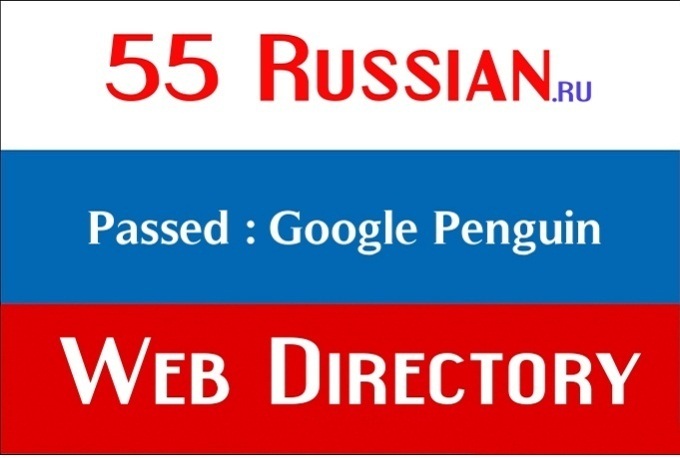 55 high PR Russian web directory submissions manually is ranked 5 out of 5. Based on 9 user reviews.